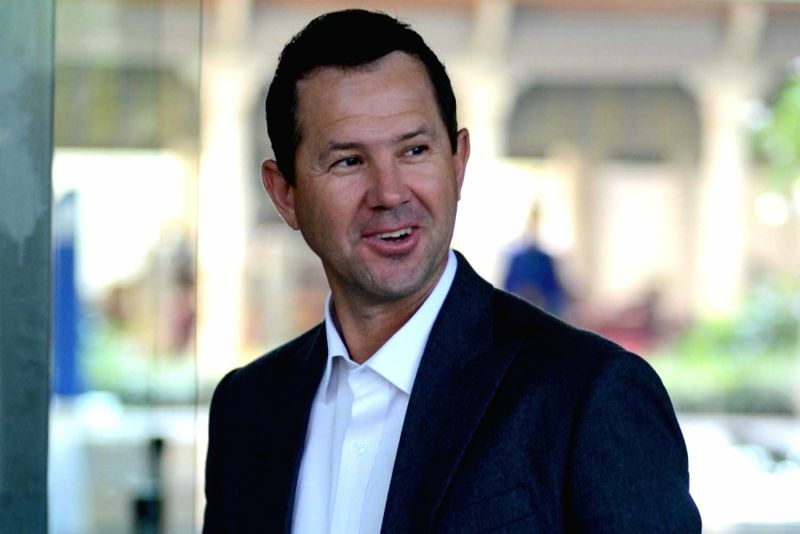 New Delhi, March 16 : Former Australia skipper Ricky Ponting believes that Rishabh Pant is perfect for playing the role of Mahendra Singh Dhoni's deputy in the upcoming World Cup, slated to begin on May 30 in England and Wales. With the 15-member squad still to be picked for the showpiece event, Ponting has said some good knocks for the Delhi Capitals would make Pant the favourite. Notably, Pant was subjected to "Dhoni, Dhoni" chants in Mohali during the fourth One-Day International between India and Australia after the stumper missed a couple of stumping chances. "I think it's actually a big job for me and the coaches when he comes in, to make him forget what's happened in the last few days. He's probably lucky it happened in the last couple of games. It would have been hard to play all five games under that kind of pressure. Now he's back in a competition where he has dominated in the past," Cricbuzz quoted Ponting as saying. "If he can win a couple of games for us then everything will be forgotten. I can't see anyone better than him as a second wicketkeeper in that Indian World Cup squad," he added. Pant has been termed as Dhoni's successor but the Delhi boy hasn't received much opportunities with the presence of the experienced stumper. However, with Dhoni likely to retire after the World Cup, the Delhi lad would get more opportunities to showcase his talent.